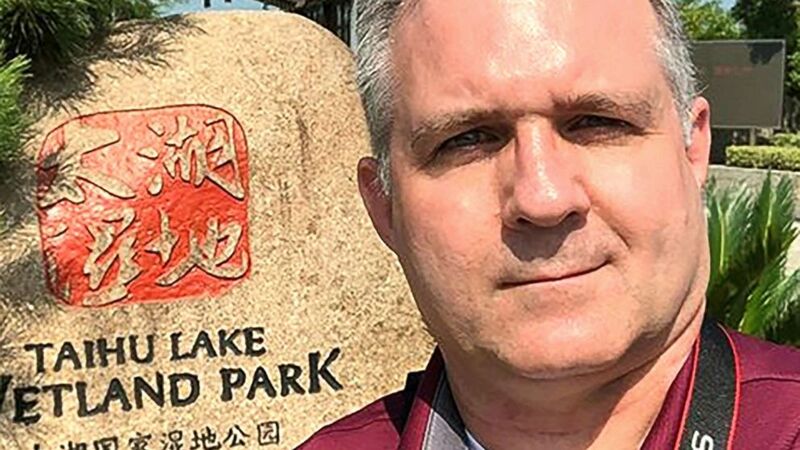 (Courtesy Whelan Family via Reuters) Paul Whelan, a U.S. citizen detained in Russia for suspected spying, appears in a photo provided by the Whelan family. 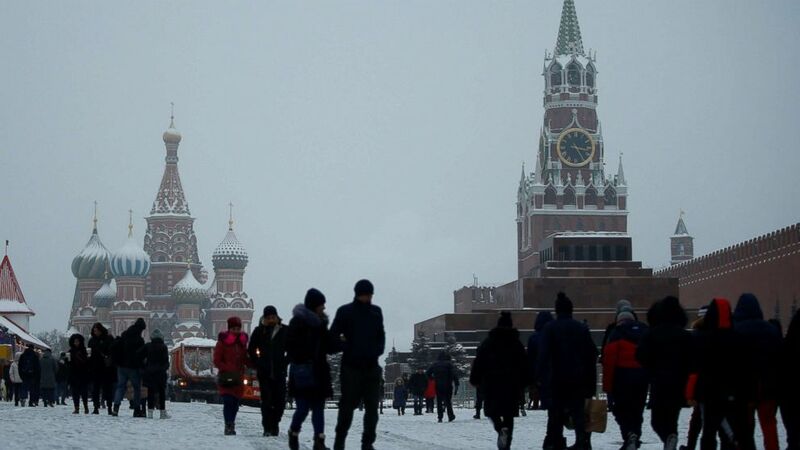 (Sefa Karacan/Anadolu via Getty Images) People walk during snowfall in Red Square in Moscow, Dec. 24, 2018. Whelan’s family maintains his innocence and said he was only in Moscow for a wedding. A Russian attorney currently representing him also denied the allegations. 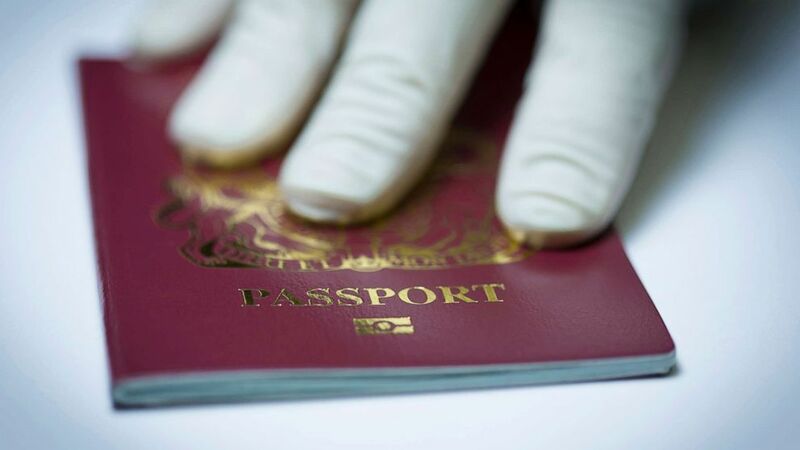 (UIG via Getty Images, FILE) A U.K. passport book. 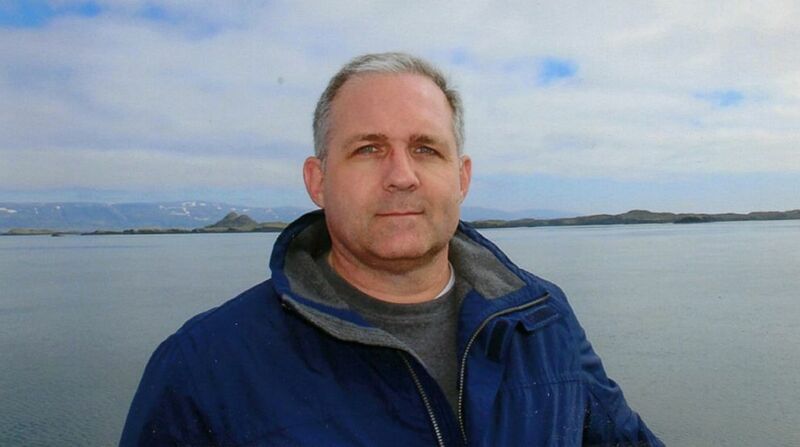 (Whelan family) Paul Whelan is pictured in this undated photo released by his family. Whelan was visited in detention in Moscow Wednesday by U.S. Ambassador Jon Huntsman. Thursday, Secretary of State Mike Pompeo told Newsmax the Trump administration is "doing everything we can to make sure [Whelan is] treated appropriately and that we get the information we need."